Gravel gardens are becoming increasingly popular as an attractive and low-maintenance feature in your garden. 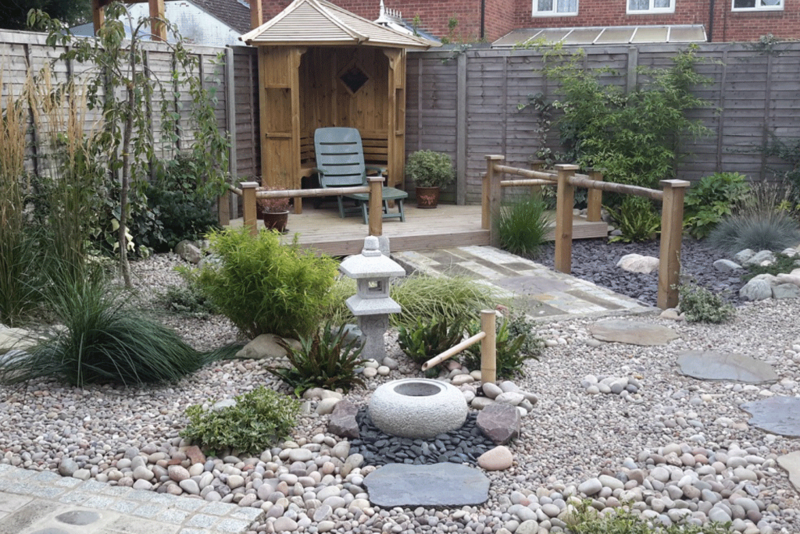 We have constructed gravel gardens in many different styles – from a quiet corner to the dramatic centrepiece – incorporating water features and different planting schemes. The garden to the right was inspired by traditional Japanese Zen Rock gardens and features authentic Asian planting. 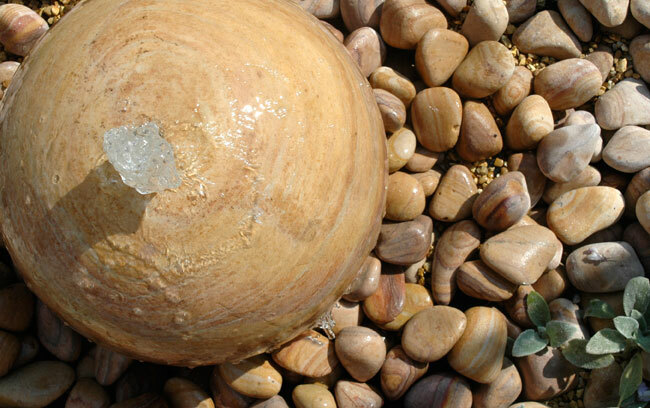 Water features such as bubbling fountains and rills are particularly suited to gravel gardens.